Morris Invest helped sell at least 1,000 properties over the past two years, reaping more than $5 million in referral fees and profits from the sales, according to resale prices and interviews with investors and a lawyer for a former business partner. But Mr. Morris’s customers said many of the homes in Indianapolis had cost them dearly. Nearly two dozen customers are now suing Mr. Morris and his company. They contend that the properties were in worse shape than advertised, and that rehab work paid for upfront was done poorly or not at all. Vacant lots sold on the expectation of new homes being built are strewn with trash. One house gutted by fire was sold a few days later to an unwitting investor, according to a lawsuit. The Morrises face a half-dozen lawsuits, including one in federal court, and more will probably follow. Lawyers in Indianapolis are fielding calls from disgruntled customers and angry renters, and Indiana’s attorney general has opened an investigation. In response to a Freedom of Information Act request, the Federal Trade Commission said it had received 21 consumer complaints. 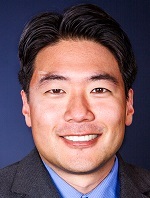 Morris frequently promoted Morris Invest on Twitter while he still worked at Fox News, and he later returned to the network to tout his new career. 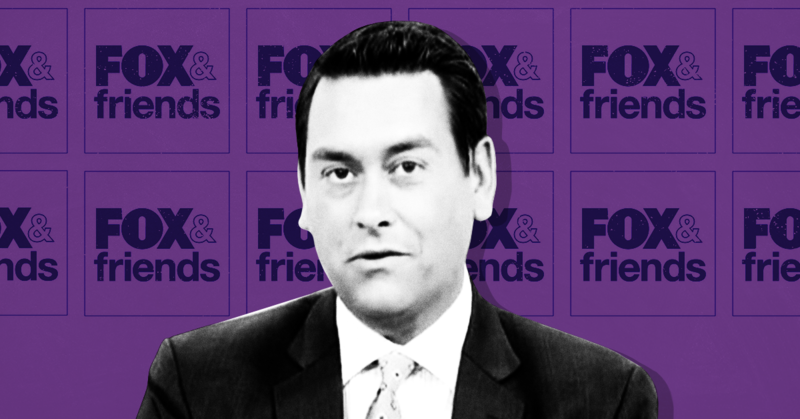 Fox & Friends helped Morris promote his business to viewers in a December 18, 2018, segment about financial tips (the interview is still available on Fox News' website*). 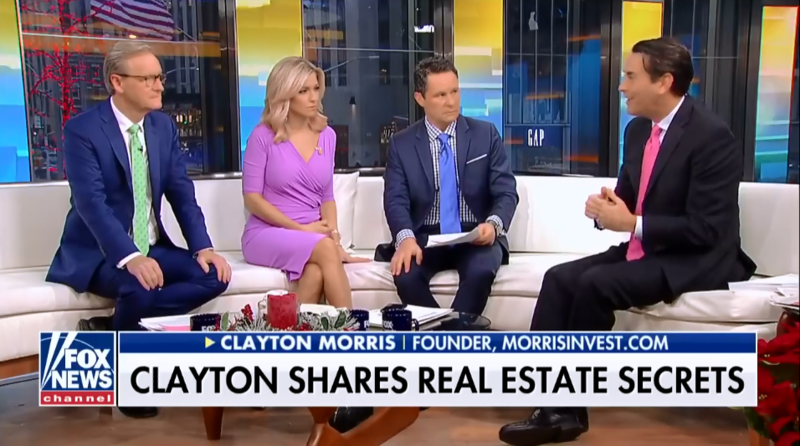 The show billed the segment as “Clayton shares real estate secrets” and put MorrisInvest.com on-screen. During the segment, Morris told viewers that they could buy a rental property as a way to earn passive income. “You started buying rentals, right?” Ainsley Earhardt asked Morris. “I did while I was here,” Morris replied. *Update (3/27/19): Following the publication of this piece, FoxNews.com removed the December 18 Morris segment from its website; an archive of it can be found here.